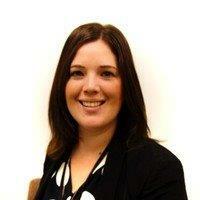 Arlene comes to EPL from Inland Revenue, where she was the Deputy Commissioner, Service Delivery for the past 5+ years. A lifelong public servant, Arlene began her career at the Canada Revenue Agency and worked in progressively more responsible roles there, prior to immigrating to New Zealand in March 2012 to take up the role with Inland Revenue. 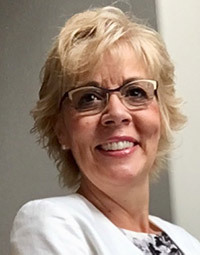 Arlene spent the majority of her career in regional operations before moving to CRA Headquarters as the Assistant Commissioner, Assessment and Benefit Services Branch. In this role she was responsible for a large service delivery operation as well as leading several key business transformation initiatives including the development and promotion of electronic services. Arlene holds a Bachelor of Science degree,majoring in mathematics, from the University of Manitoba (Canada). She also has a two year accounting certificate and a second language proficiency (French). Patrick has an extensive background in managing large scale operations and a depth of experience in HR Management. 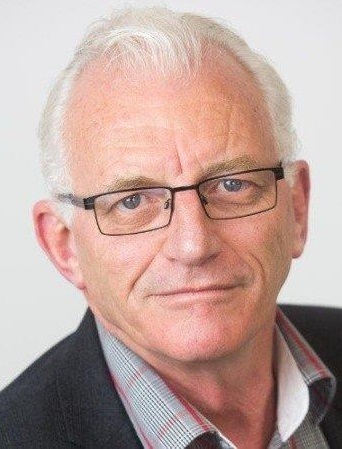 Throughout his career he has held a number of senior executive roles and has managed large service-orientated operations in Inland Revenue and the New Zealand Police Service. His most recent role as Head of Human Resources at Summerset Holdings included the successful delivery of HRIS payroll systems. Patrick has an interest in classic cars and motorcycles and can often be found working away on them in the garage in his spare time. Brian brings to EPL a background in financial management positions that includes strategic financial management, operating in a project management environment, and business planning and strategy. 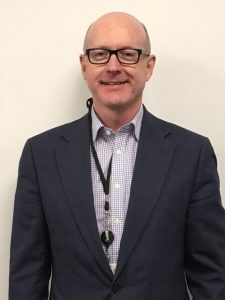 Prior to his appointment with EPL, Brian was the Chief Financial Officer for Maritime New Zealand, following earlier financial roles in the public and private sector. Brian has worked across government in agencies such as ACC, Parliamentary Service, and The Civil Aviation Authority. His private sector experience also includes roles at Vehicle Testing Group, Amcor Packaging and BOC Gas. Brian holds a Bachelor of Commerce in accountancy and an MBA. In his spare time, he enjoys keeping fit, travelling and new study opportunities. Anna brings significant ICT leadership experience in operations management, leading large ICT technology teams and managing mission critical enterprise scale systems. With extensive experience in data and database design management, infrastructure design, she brings a passion for innovation and continuous improvement. Prior to joining Education Payroll Limited, Anna was the Technical Services Manager at the Bank of New Zealand where she also has held roles as senior technical consultant, team leader and systems software engineer over the last decade. She has also represented the field internationally including in ICT Technology knowledge transfer including as president for The International DB2 Users Group (IDUG) board of directors as a volunteer. Anna holds a Bachelor of Information Technology from Central Institute of Technology, Wellington, New Zealand. She enjoys spending time with her daughter and friends, successfully balancing work and life living rural, and maintaining a life style block with sheep and chickens. Joanna has had a broad and varied career, holding leadership roles in Operational Delivery, Information Technology, Policy and Programme delivery. She brings significant leadership experience in leading complex programmes and operational business units that deliver on government priorities. With extensive experience in leading organisational, cultural and people change and developing and embedding successful change and operational strategies, she brings a passion for innovation and continuous improvement. Prior to joining Education Payroll Limited, Joanna worked for Inland Revenue where she held leadership roles across the organisation in Policy, Operations and Programme Delivery. Joanna holds a Bachelor of Laws and a Bachelor of Arts majoring in Political Science from Victoria University, Wellington and is admitted as a barrister and solicitor in New Zealand. In her spare time she enjoys travelling, cycling and spending time with her daughter.